28 square meters of exquisite space, Superior Double Room with a king-size bed(180cm X 200cm). Room rate includes single occupancy. High-speed internet free(Free wifi in room). Non-smoking available. 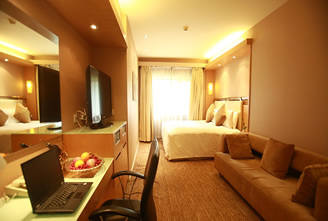 28 square meters of exquisite space, Superior Twins Room with two single bed(110cmX200cm). 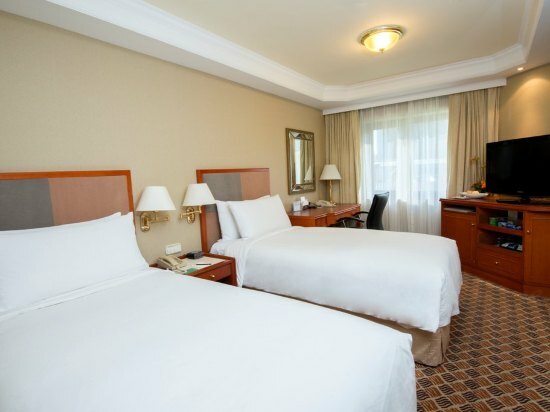 Room rate includes single or double occupancy. High-speed internet free(Free wifi in room). Non-smoking available. 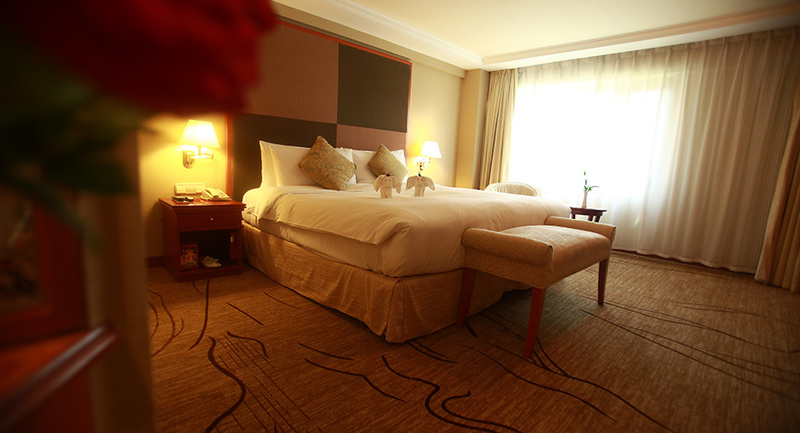 20-30 square meters of exquisite space, Executive Room with a king-size bed(180cm X 200cm). Room rate includes single or double occupancy. High-speed internet free(Free wifi in room). Non-smoking available. 56 square meters of exquisite space, Business Suite with a king-size bed(180cm X 200cm). Room rate includes single or double occupancy. High-speed internet free(Free wifi in room). Non-smoking available. * Extra bed is RMB280(USD42)per bed per night. © Copyright © 2017-2017 WWW.5LHOTELBEIJING.COM. All Rights Reserved.